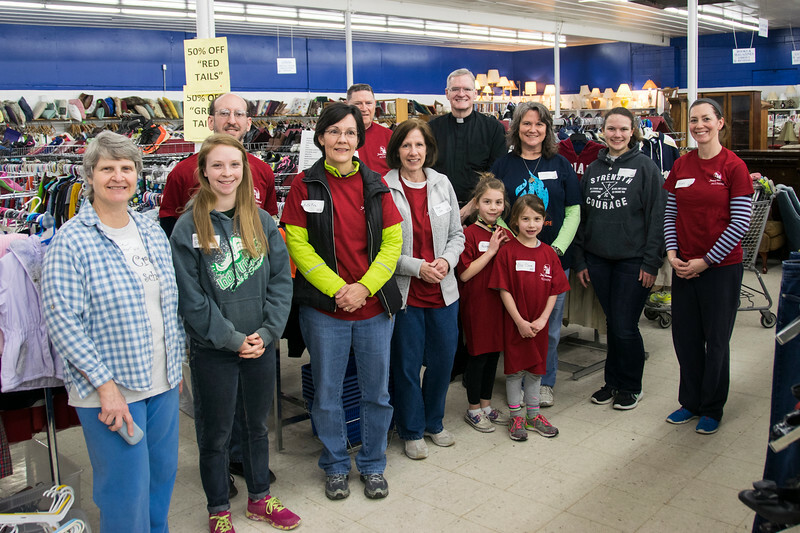 The Saint Meinrad Day of Service in Evansville, IN, was held on March 10, 2018. Volunteers helped clean at Wesselman Park, while others worked at the St. Vincent de Paul Thrift Store. 180310DayOfServiceEvansville004Day of ServiceVolunteersEvansvilleSt. Vincent de Paul Thrift StoreWesselman Park.